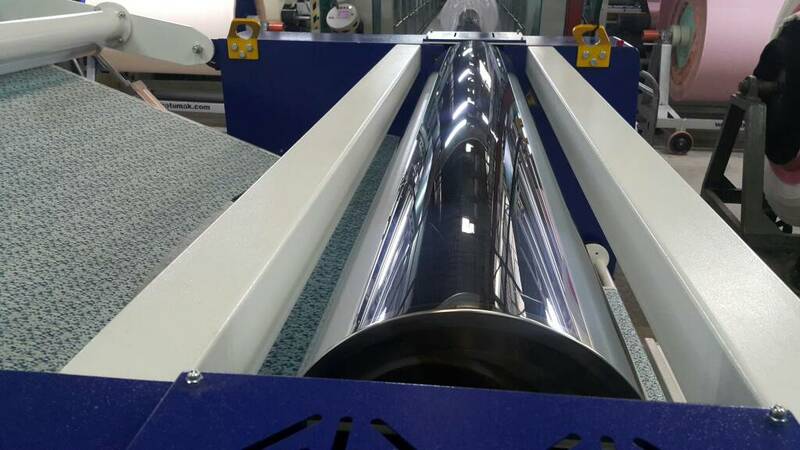 Our roll to roll Ciré and Fabric Polishing machines are suitable for a short run to large-scale production requirements. 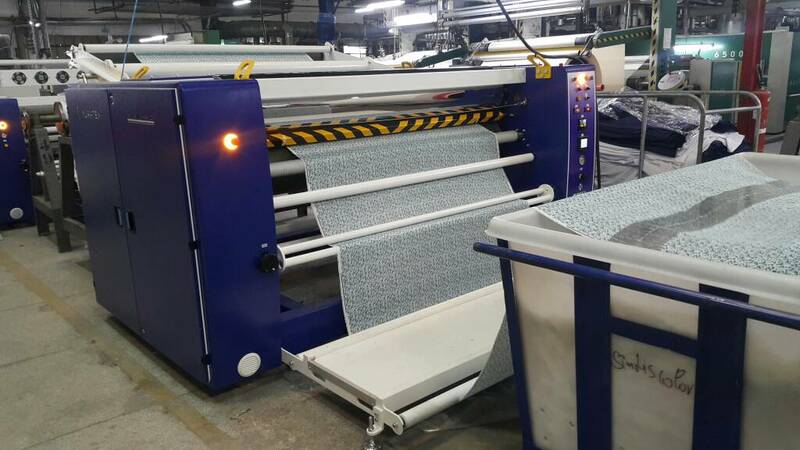 They are available to cater for web widths of up to 3.2m, applying a special finish to the fabric for decorative applications and are commonly used within the fashion sector. We have a machine at our demo and test centre for you to view and try. Please take a look below at some pictures and videos of examples available, including the Limited Edition ‘Brazil coloured’ machine and contact us with your requirements.